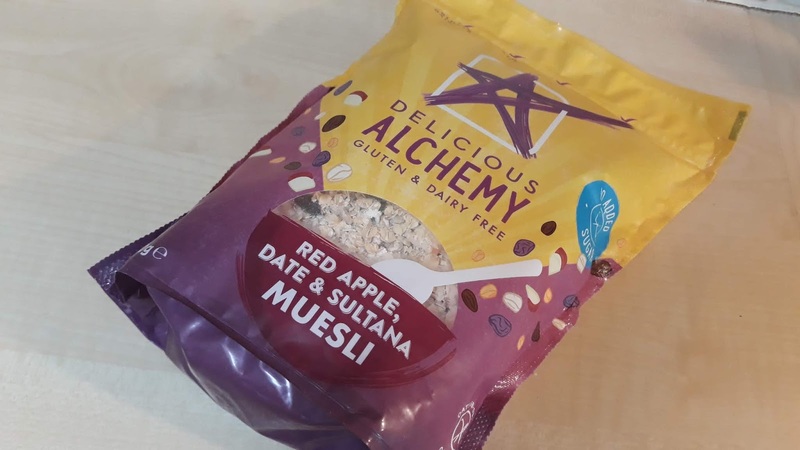 New Delicious Alchemy Gluten Free Red Apple, Date and Saltana Muesli Review! My family like to stick to a gluten-free diet as much as possible to support my mum who has coeliac disease and make her life a bit easier. I am lucky enough to be able to try Delicious Alchemy's new muesli which has red apple, date and sultana in it! 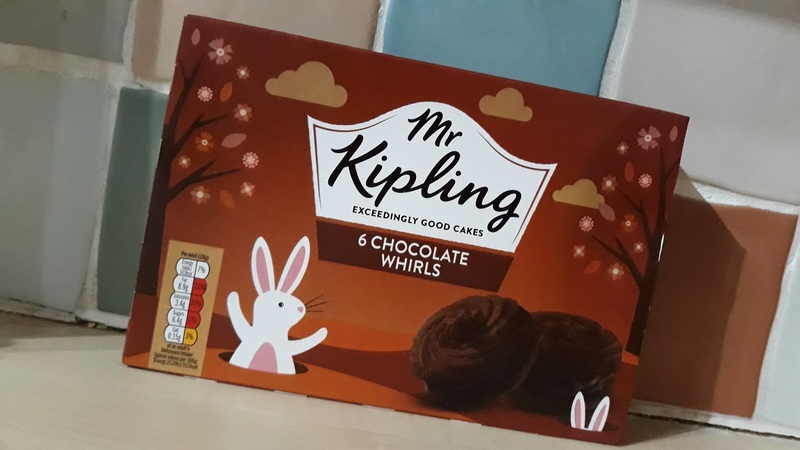 Easter is only a few weeks away and I haven't been on top of my reviewing game so I had a quick whizz around my favourite store, Tesco, picking up all the new themed treats I could find to try. These Mr Kipling whirls where one of them and as we all know, I have a thing for Mr Kipling treats! Mars is trying to win over the nation with their version of the classic Cadbury Mini Eggs. 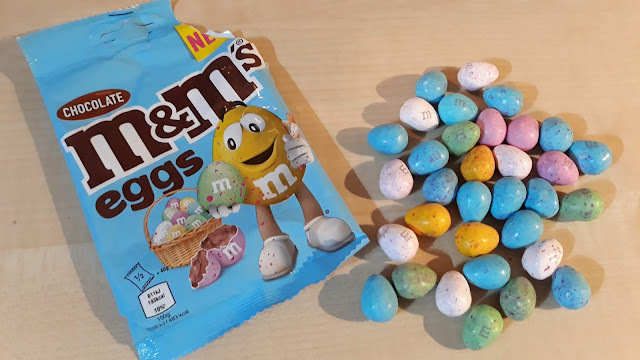 I spotted a small pack of these eggs for only £1 in Tesco just to give it a try and compare them to one of my all-time favourite Easter treats. I am feeling in the eater mood with the large range of treats that have already appeared in my local Tesco. 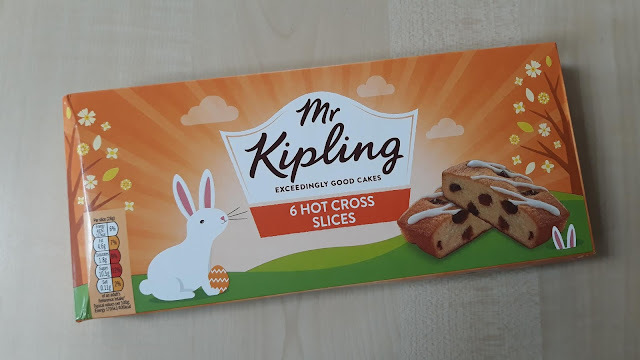 I love cake and hot cross buns are a seasonal favourite of mine so when I saw Kipling cakes had made hot cross bun slices, I jumped at the chance to try them! Yes, I have returned! I have been away for a while due to personal issues but I am back now and hopefully better than ever. I was in Tesco and I have been eyeing these up for WEEKS but hadn't picked them up until that fateful day when my train home was delayed. 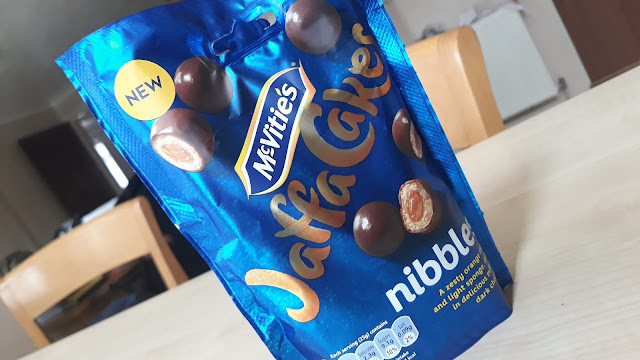 I am actually not a fan of chocolate orange but am all for jaffa cakes so call me strange. I also really like digestive nibbles.